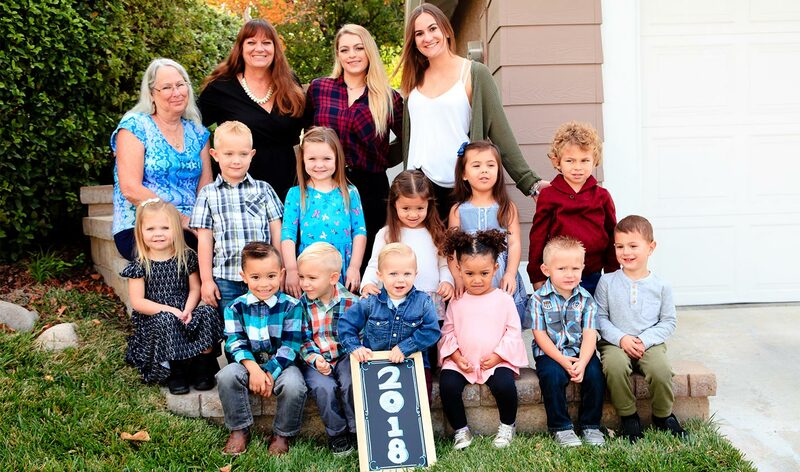 My name is Mary Gregory and I operate Gregory Family Child Care, also known as “Mary’s School House.” We are a full time licensed home child care facility located In the Northpark community of Valencia, CA. 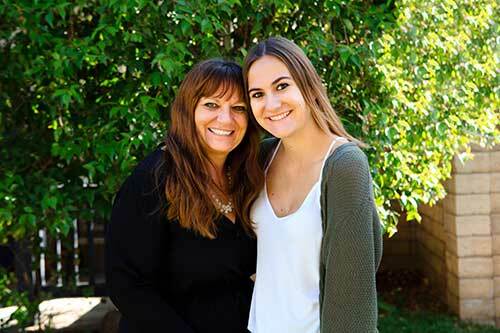 I’ve been successfully operating our child care in Santa Clarita, CA for many happy years and plan to continue doing so for many years to come. I primarily care for children from the ages of 1 to 5 years. I do make exceptions on occasion, especially if the infant is a sibling of another child in my care, past or present. I offer only the highest quality care available and have successfully prepared many children to move on from my care, directly to kindergarten. If you need any references, we have many you can find by visiting our review page or visit our Facebook page as well. We can also put you in direct contact with past and current parents of children in our care. Mary & Delany. Delany was in our care as a child. I have multiple teaching assistant so there are always 2 qualified teachers present. On special days I sometimes have more than one assistant. All are cleared by the State of California licensing as well. We care for between eight and twelve children at a time. We nurture and teach the children with a positive and enthusiastic mindset. We make sure all of the children feel loved, safe, and they look forward to being a part of the group. We provide a positive environment where the children are able to learn the necessary social, academic and behavior skills they will need when they enroll in kindergarten. I know many of the local elementary school teachers, and they are always pleased with the children that come from my care. Perhaps the two most important factors that makes our care stand out is the fact that, I'm now caring for children of children that were in my care. Then, some of my current teaching assistants were actually in my care when they were children. 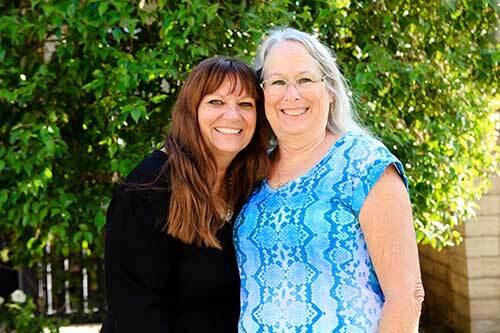 For many years I was extremely active in the Family Daycare Association of Santa Clarita Valley. The FDCASCV is a non profit organization of child care providers, dedicated to family home child care and ongoing child development education of our members. I’ve served as a past president, vice president or board member for many years, and I’m proud to have been able to be of service. 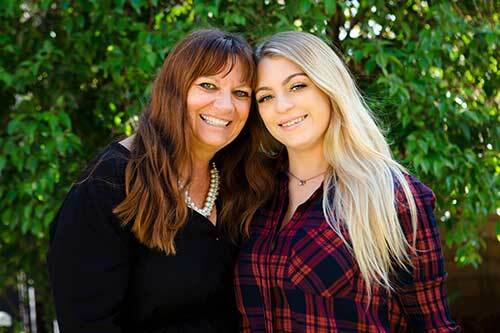 I have received many commendations from the County of Los Angeles and other organizations and I mentor other new providers and new parents on a continual basis.